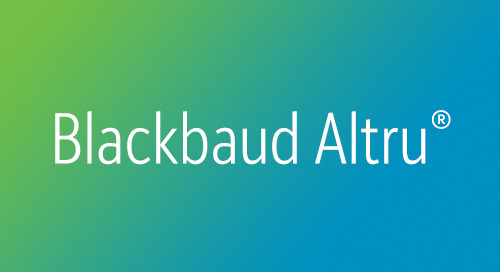 Blackbaud Altru’s real-time sales manages multiple touch points: The front desk, over the phone, and online. 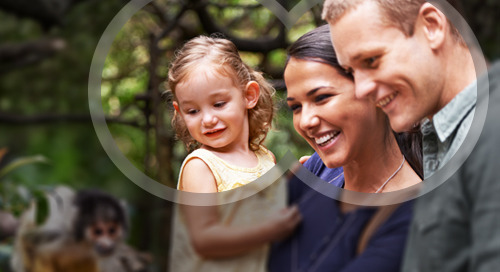 An improved visitor experience begins with a fast and easy transaction. 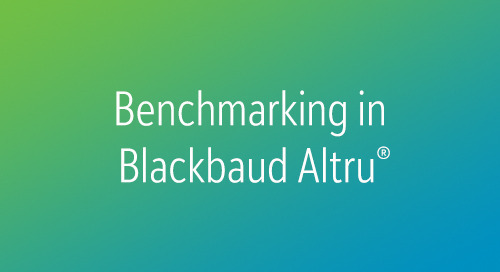 Blackbaud Altru builds from there by helping you elevate the experience for your members and supporters. The system will automatically apply the appropriate discounts and incentives, whether it’s free admission, discounts on classes, or even 10% off at the gift shop!